Multi floors building cleaning you can trust. Removing mold, bugs and dirt residue. Integrity Pressure Cleaning Plus only uses low pressure roof cleaning called Soft Washing. 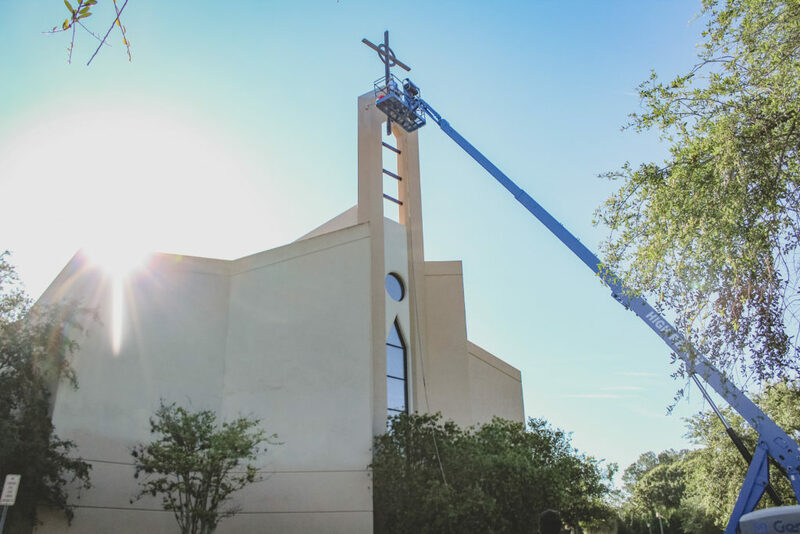 Integrity Pressure Cleaning can offer you a no walk on roof by using a boom lift.